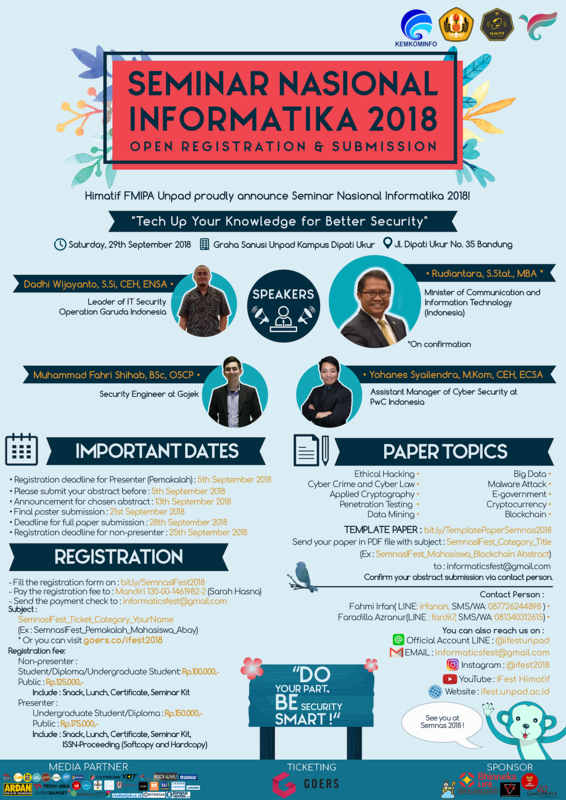 Seminar Nasional Informatika 2018 – Himatif FMIPA Unpad proudly announce Seminar Nasional Informatika 2018! – Confirm your abstract submission via contact person. 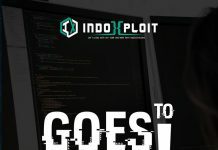 See you at Semnas 2018!